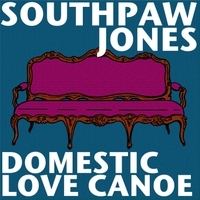 It’s true, Domestic Love Canoe – from zero to husband in 10 songs – is now available at Amazon, iTunes, etc. I’m linking to CDBaby here, because they give more money back to artists, and they offer FLAC as well as high-quality MP3. Hooray!